As important as it is to know what a company’s brand needs, it is even more important to know what your own brand needs. VEC has worked with successful executives across many industries – all were acutely aware of their own brands and how to build them. Why is it so easy to see what a company’s brand needs, but so hard to see what your own brand needs? It is actually much harder to see yourself than it is to see others. In fact most people cannot accurately see themselves without the help of others. The challenge is usually not marketing skills; the challenge is to see yourself clearly enough to apply the marketing skills you already have. The panel will include Jim Vollett, management consultant, executive coach and founder of Vollett Executive Coaching (VEC). Jim has 25 years experience working with the senior ranks of some of the top organizations in the world. He works closely with the senior executives, as their individual and corporate coach, helping them improve their leadership and drive their organization forward. His clients have included senior executives, teams and divisions from organizations such as: J. Walter Thompson, Jet Blue, Nike, Wieden + Kennedy, TBWA\Chiat\Day, Citibank and Fallon NY. While working in venture capital, Jim discovered that far too often, the growth in successful companies stalled. Even the most successful executives inevitably reached a point where they were just not able to move the organization to the next level. 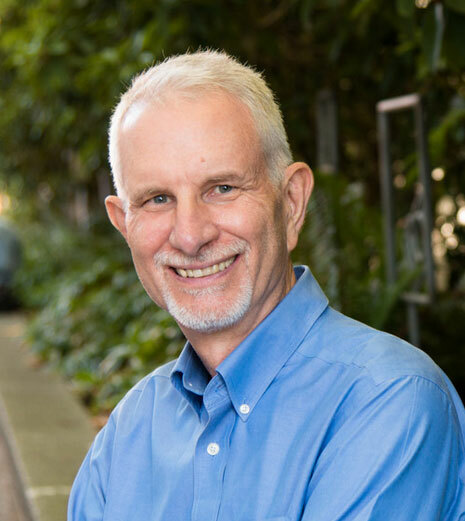 Jim founded Vollett Executive Coaching in 1990 with the sole focus of addressing this issue—to resolve the challenge of moving from growth to sustained growth. This resolution requires a unique approach and is often focused on the executive talent that is leading the organization forward. Management consulting brings part of the solution. Utilizing unique business analysis, strategy and process tools, VEC first identifies the opportunities and the challenges. However, unlike the standard consulting outcome where the final recommendation is rarely fully implemented, VEC adds the vital implementation element. Working one-on-one and with teams, VEC uniquely “coaches” its clients, helping them to execute the plan that will bring about sustained growth for the organization. Management consulting identifies the opportunities and challenges, while executive coaching then integrates the solution into the very core of the organization. In coaching CEOs and senior executives, Jim has developed a unique understanding of the qualities behind a great chief executive. He often works with such executives on their work-life balance, their personal leadership and their business strategy. Jim also reveals powerful insights behind the qualities and characteristics of top talent.